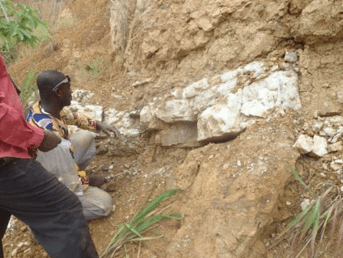 Perseus Mining has secured up to $45 million in funding that will assist the company’s development of its Yaouré gold project in Côte d’Ivoire, West Africa. The underwriting agreement was carried out with Canaccord and Hartleys, who will underwrite the exercise of over 102 million Perseus warrants at a cost of 44 cents per warrant. The funding will complement a $150 million debt facility provided by three banks earlier this month to provide Perseus’ future cash flows and aid the development of Yaouré. 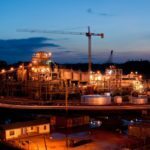 The proceeds from the warrant underwriting add to Perseus’s financial capacity as the company embarks on the next phase of growth involving, amongst other things, the development of its third mine Yaouré, according to Perseus managing director and chief executive officer Jeff Quartermaine. 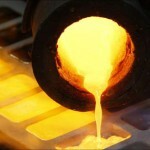 “The significant demand from investors to sub-underwrite the warrant exercise pursuant to this underwriting arrangement demonstrates the strong support for the company’s strategic plan to produce over 500,000 ounces of gold per year at an all-in site cost of less than $US850 per ounce from 2022,” he said. Yaouré, which is subject to permit finalisation, is scheduled for a production start in December 2020. But its exploration permit was not granted by the Ivorian government as expected during the quarter. Engineering and supply contractor, Lycopodium, and Perseus’ in-house construction team are ready to begin development activities upon the granting of the exploration permit, according to Perseus in an ASX statement. Perseus Mining completed a definitive feasibility study (DFS) on the $263 million project in November 2017. The project hosts a JORC-compliant ore reserve of 26.8 million tonnes at an average 1.76 grams per tonne of contained gold, translating to 1.52 million ounces of gold overall. 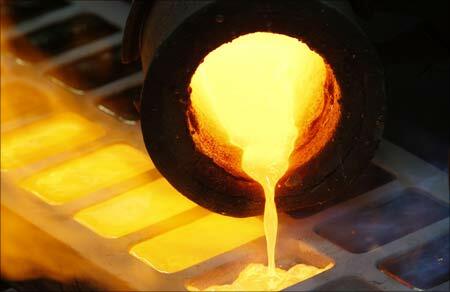 The Western Australia-based company is also on track to meet its group production guidance, with 67,144 ounces of gold produced this year. Perseus’ half-year production guidance stands at 130,000–150,000 ounces of gold at an all-in sustaining cost of $US850–$US1000 ($1186–$1395) an ounce.